2. Place a £10 bet at odds of 1/2 (1.5) or greater. 3. Receive 3 x £10 in free bets. 4. Free bets are non-withdrawable and free bet stakes are not included in any returns. If four or more goals are scored, get a 25% free bet bonus on your winnings when you bet on Match Betting, Both Teams To Score or Match Result & Both Teams To Score. Get a £5 free bet each week when you stake £20 or more on football accumulators with four or more selections. The qualifying period is from 00.00 on Monday until 23.59 Sunday. 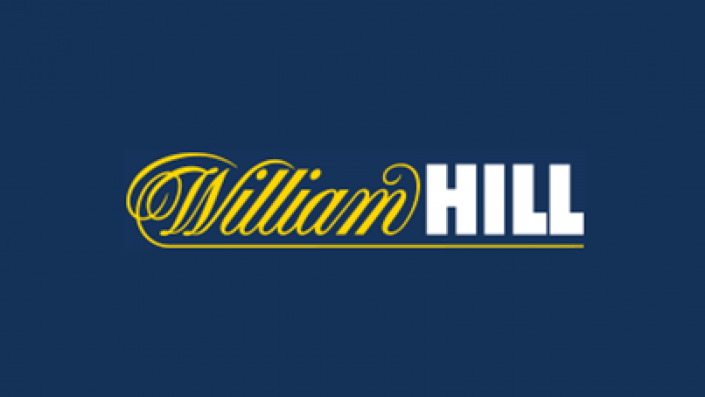 Place an accumulator bet of five or more teams at any price and in any league and William Hill refund your stake as a free bet if one of them lets you down. Minimum odds of 1/5 for each selection will apply on selected leagues. In selected TV matches this season if the player you have bet on to score first, last or anytime is subbed, your bet will run onto the teammate who has replaced him. A great way to keep your bet alive for 90 minutes. Place a horse racing bet and if the starting price (SP) is bigger than the current price, you get paid at the bigger SP. For example, if you take an Early Price of 2/1 and your selection wins at 4/1, you get paid at 4/1.